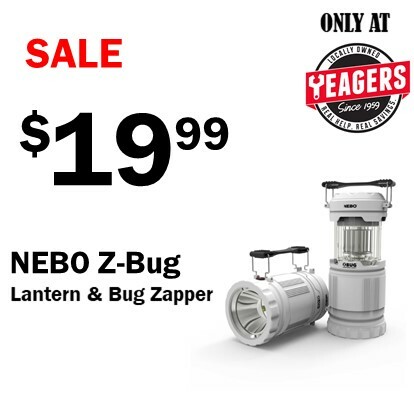 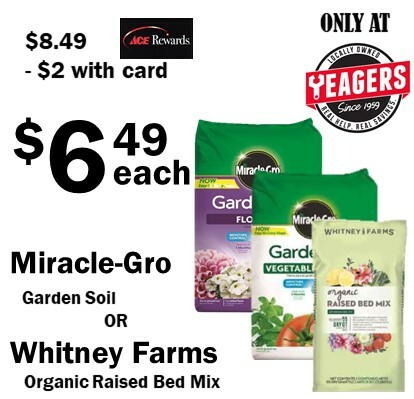 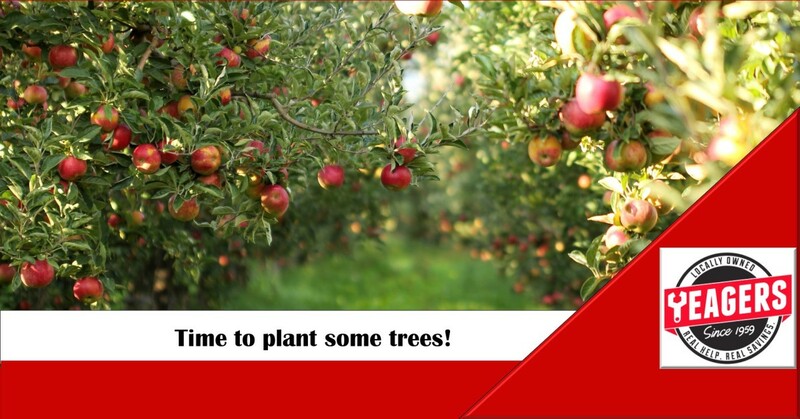 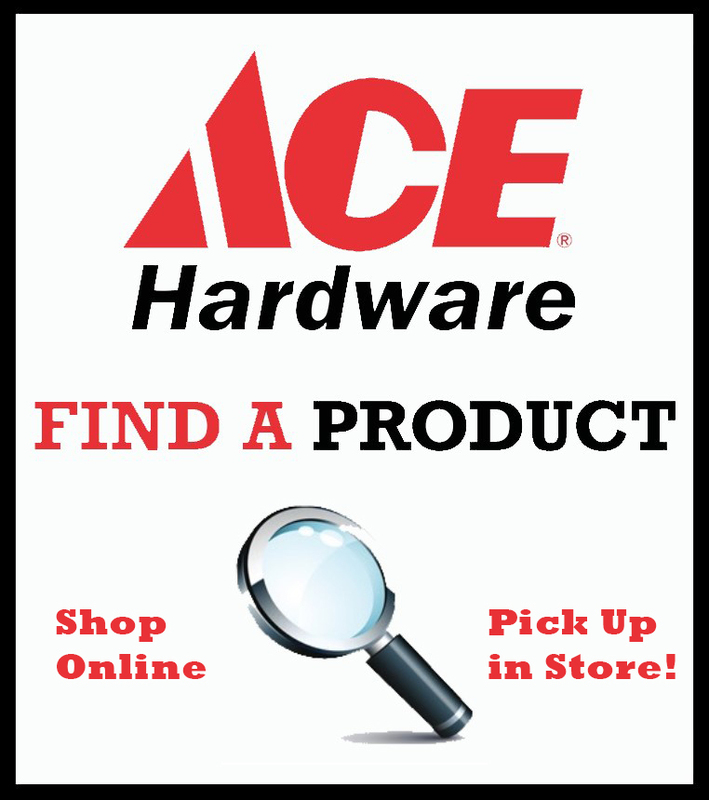 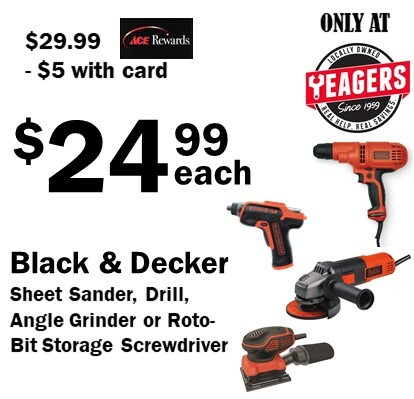 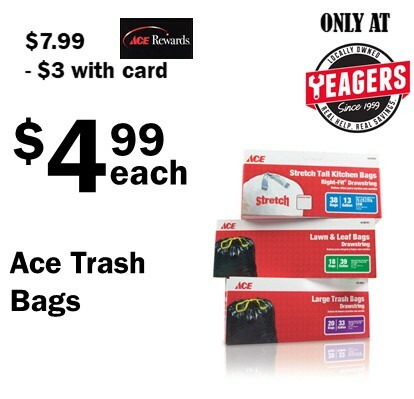 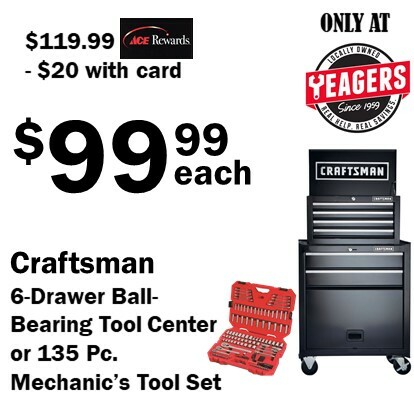 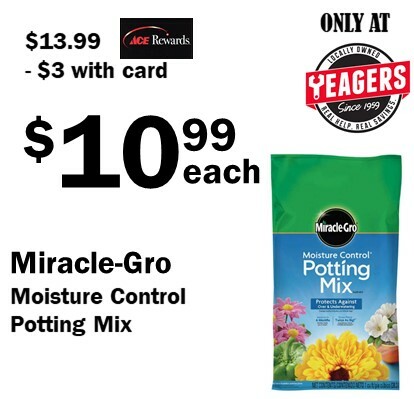 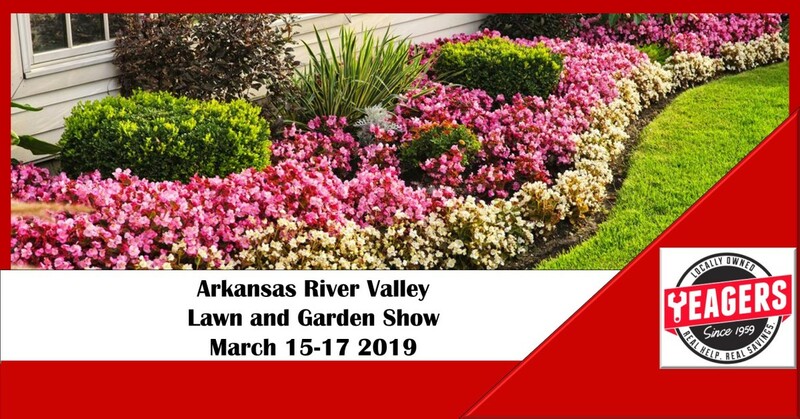 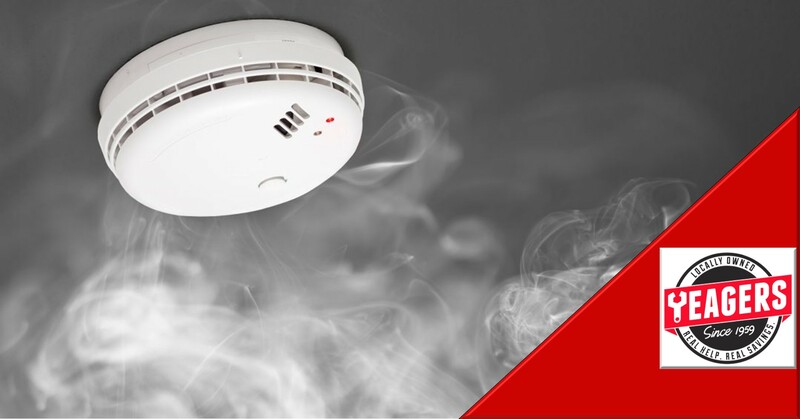 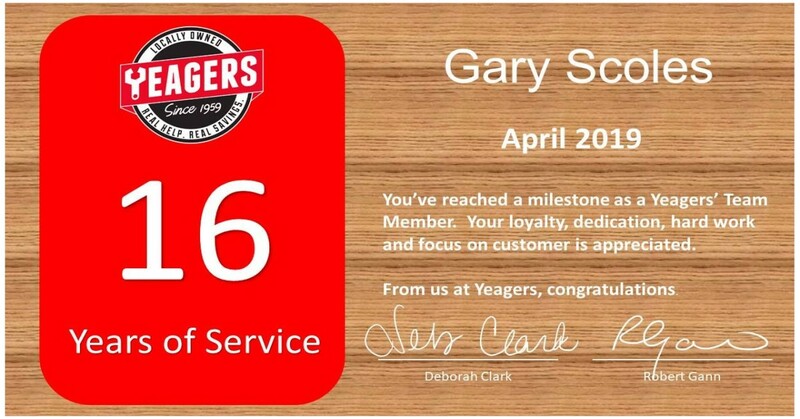 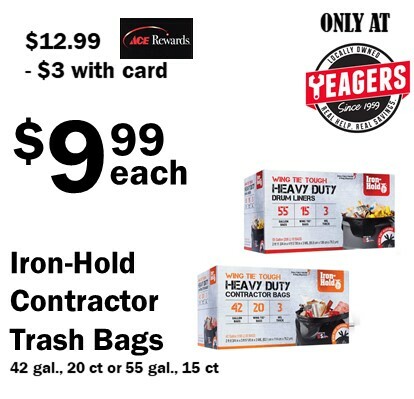 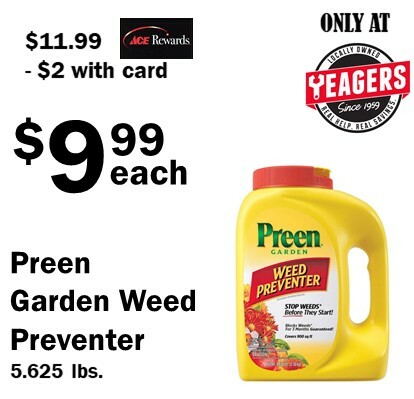 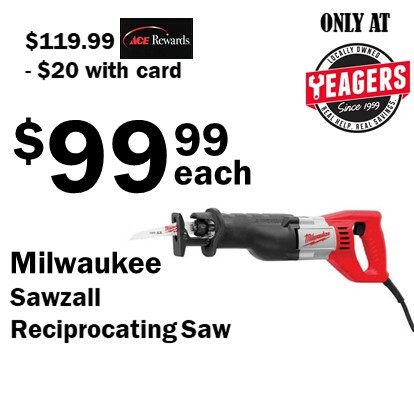 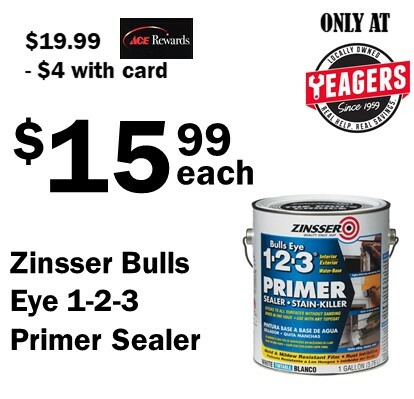 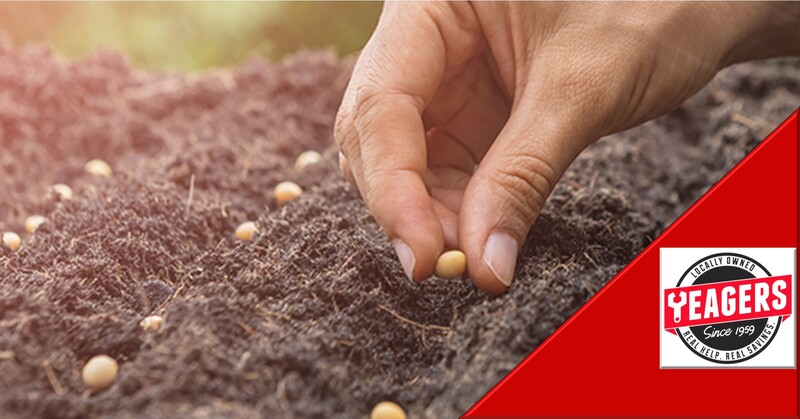 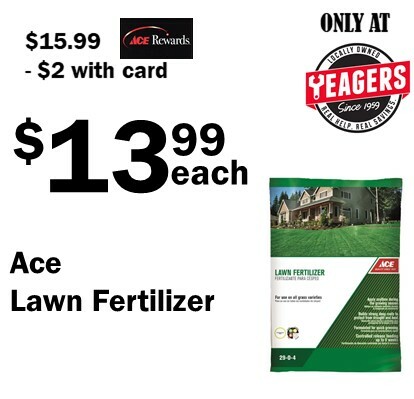 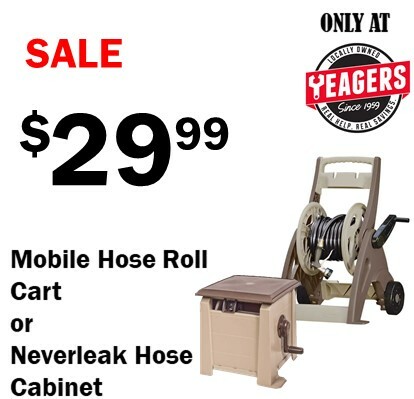 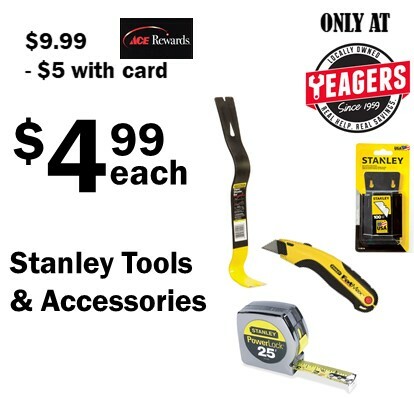 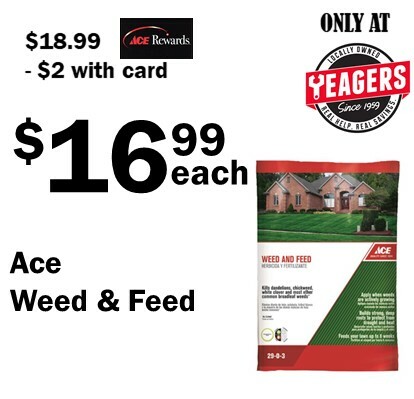 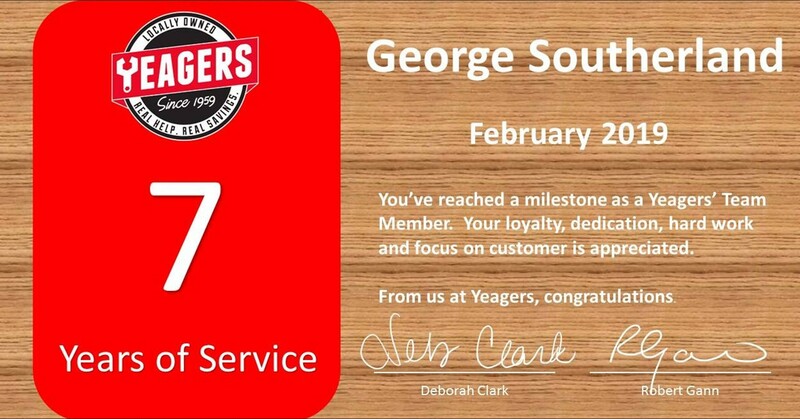 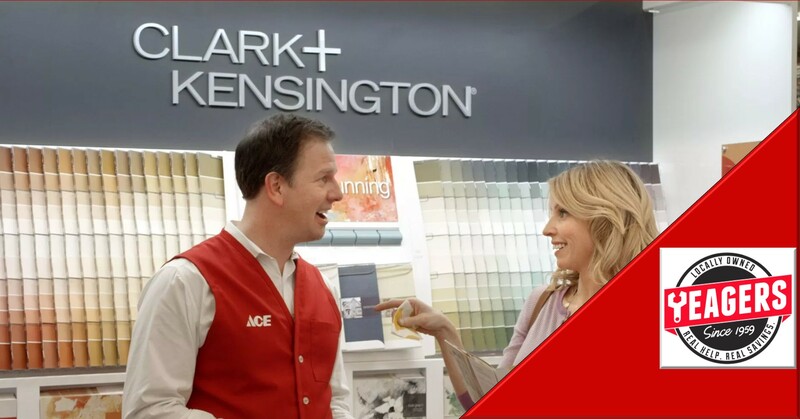 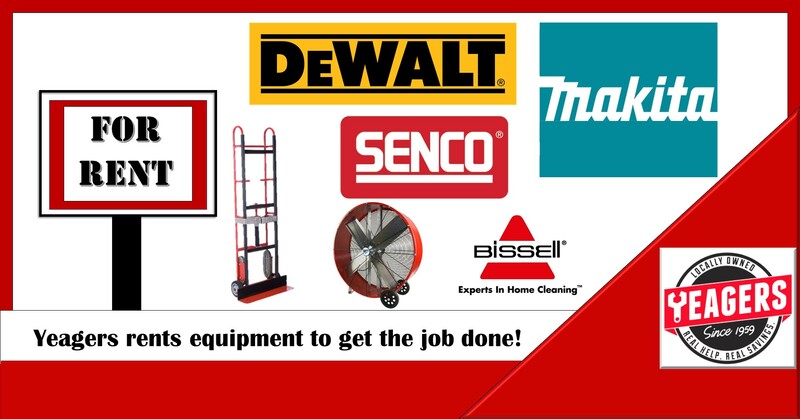 Yeagers Hardware & Lumber - Save Time - Save Money - Shop Yeagers! 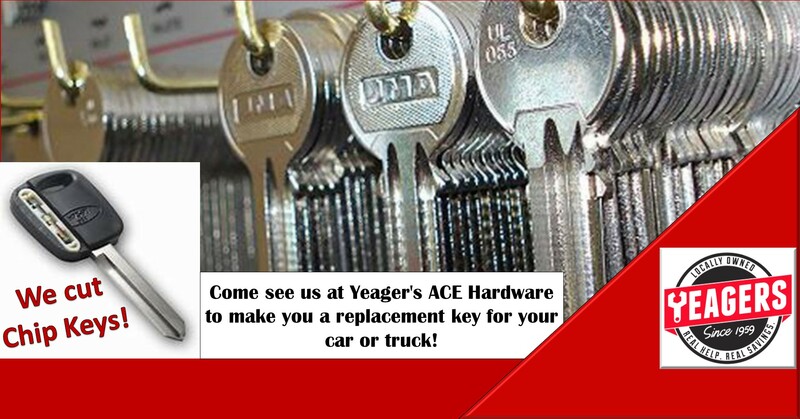 Need a duplicate key for your car or truck? 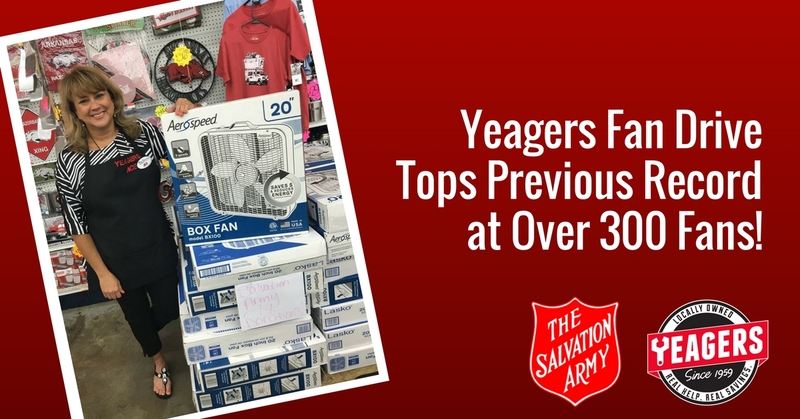 YEAGERS can help!